July 24 will be a great day for Indians as Chairman of Microsoft Corporation will be live here. 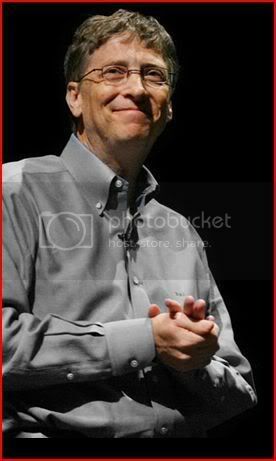 Yeah you heard right it’s Mr Bill Gates. All of us can watch him live on 24th of this month 10:30AM onwards. He will also speak at a CEO forum hosted by NASSCOM and will make an announcement for the Gates Foundation with the Indian Ministry of Health. Other members joining him on Panel discussion will include the Indian Minister of State for Science and Technology and Earth Sciences, Mr. Prithviraj Chavan, Co – founder of Infosys, Mr. N. R. Narayana Murthy, IIT Madras Professor Ashok Jhunjhunwala and the Managing Director of Microsoft Research India, Dr. P. Anandan. More details and live video can be streamed at here.